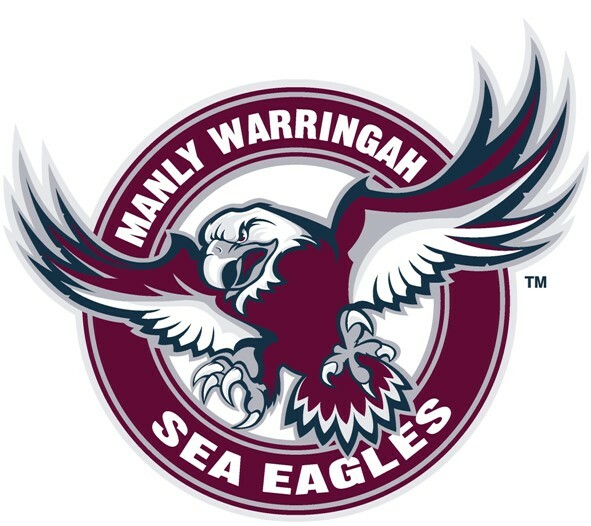 The Manly-Warringah Rugby League Football Club, which holds seats on the NRL club’s board, has hit back at the sacking of their coach Geoff Toovey. In a statement released after the announcement, which will see Trent Barrett take over in 2016, the board do not mince their words which is signed at the bottom by all members. “It’s a sad day when an icon of our great club – which next year celebrates its 70th year in the competition – is told he is unwanted as the coach despite being under contract until the end of 2016. “It is bewildering to anyone who follows the game that a coach who during his tenure has taken his team to every final, including a Grand Final, and currently sits just two wins outside the top eight should be treated in this manner.